The 9th of February will go down as a day to remember for the ADORA tomato. 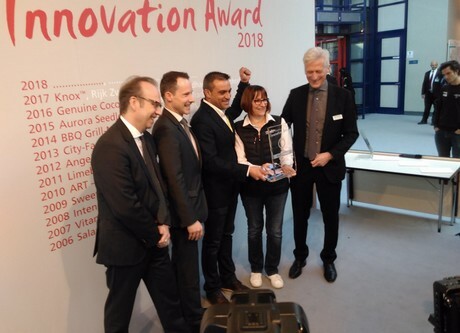 After being nominated for the Innovation Awards at the 2018 Fruit Logistica trade show in Berlin, it won the silver medal. This honour comes less than six months after the official introduction of ADORA to the fruits and vegetables produce sector at the Fruit Attraction trade show in Madrid. "What an astounding entrance for this unique tomato that combines the authenticity of a Marmande shape with an unusual brown-red colour. Those who try the sweet and flavourful ADORA will be met with a new, unparalleled sensory experience." 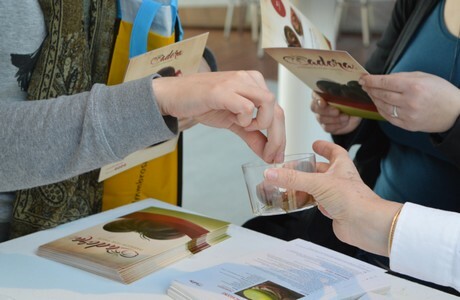 "Plenty of attendees and press organisations from all around the world had the chance to discover, taste, and vote for ADORA, and many said ADORA was the best tomato they had ever tasted." 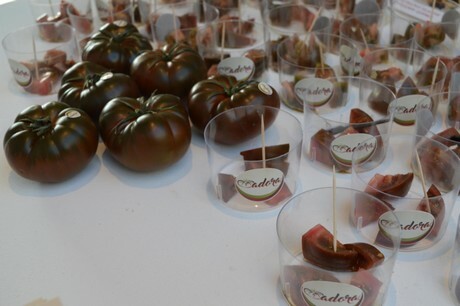 The ADORA tomato is already available at several European points of sale (Switzerland, Germany, United Kingdom, Netherlands, etc.). For now, it is supplied exclusively by a network of passionate growers located in a production area of traditional tomatoes (Cabo de Gata Natural Park, Andalusia in Spain). Every grower respects a very strict set of specifications that serves as a guarantee of consistent quality.